Years ago, when I first started cooking, I taught myself how to cook by reading recipes and following them to the T. It’s actually a very effective way to cook if you have a great recipe. Not so much if the recipe is terrible! After much trial and error, I am now to the point that I can usually tweak a recipe if I need to. I pretty much know if a recipe will need seasoning adjustments or if I can leave out an ingredient and still have a great meal. Being on an extremely tight budget has made me grateful for this knowledge I’ve accumulated over the years. 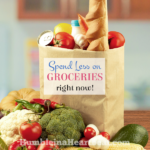 One super simple way to reduce a run-away grocery budget is by using substitutions. For example, if you are cooking away and realize you forgot one ingredient, you can usually replace it with something similar and still pull off the meal. If you are reading through a recipe you want to make and see an exotic or special ingredient that you would never use for anything else, you can substitute something else to save your money and not worry about spending precious time searching high and low for it. While you are meal planning, find ways to use up the ingredients you have in your kitchen so you can spend less on groceries. Just look at your menu plan and list off the ingredients that you will need for each meal. If you come across an item that can easily be replaced with something you already have then don’t put it on your shopping list. Simple as that. You can’t be as rigid as I once was about following recipes or you will waste money by buying more food and by wasting the food that you already have. 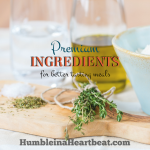 You will save time if you don’t have to look for special ingredients or run to the grocery store each day to get those few ingredients you need to make your dinner. 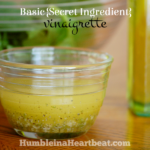 As an example of substitution, let me share with you a recipe that we like to eat a lot. It’s called Spanish Rice and comes from the book, Savoring the Seasons With Our Best Bites . If you CLICK HERE you can see the recipe on Our Best Bites website. It obviously did not turn out the same as the original recipe. However, we still liked it just as much. When you’re in a pinch and you need dinner on the table fast, being able to use substitutions well can lower your stress level. I Don’t Know How to Substitute! 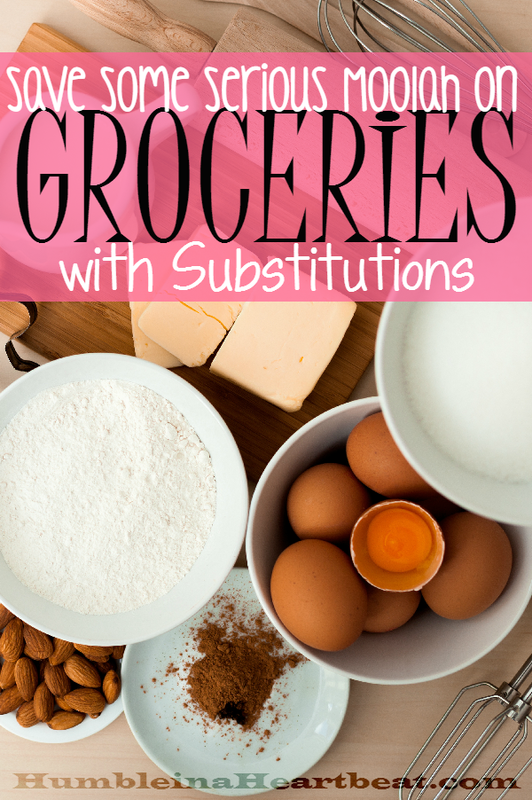 If you are new to the world of substitutions, I’ve got your back. Here are several websites I use to find substitutions so that I don’t have to worry about dinner flopping. Baking can be a whole other animal since you have to follow recipes much more closely. However, there are still a ton of great substitutions for milk, eggs, and flour out there. I usually like to check at least two websites to see if the substitutions are similar. I’ll go with it if they are. If they aren’t, then I just use my best judgment. Overall, I think you could save at least $50 a month by consciously using substitutions on a regular basis. 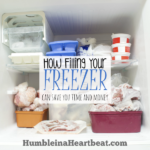 You obviously already need to be making most of your meals from scratch to save this money. If you normally go shopping every day, you’ll be saving yourself a lot of time with this cooking method. Do you follow recipes or cook on a whim? Yes, I agree, cooking with substitutions is a great way to save money. Like you, as I got more comfortable with cooking and baking, I slowly became more confident trying substitutions too. 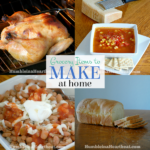 Now I frequently sub ingredients to save money and work with what I have on hand or am able to get less expensively. That’s great, Lydia! 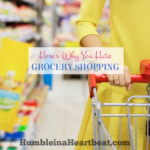 Sometimes it takes some getting used to, but substitutions really are an amazing way to save money on groceries.